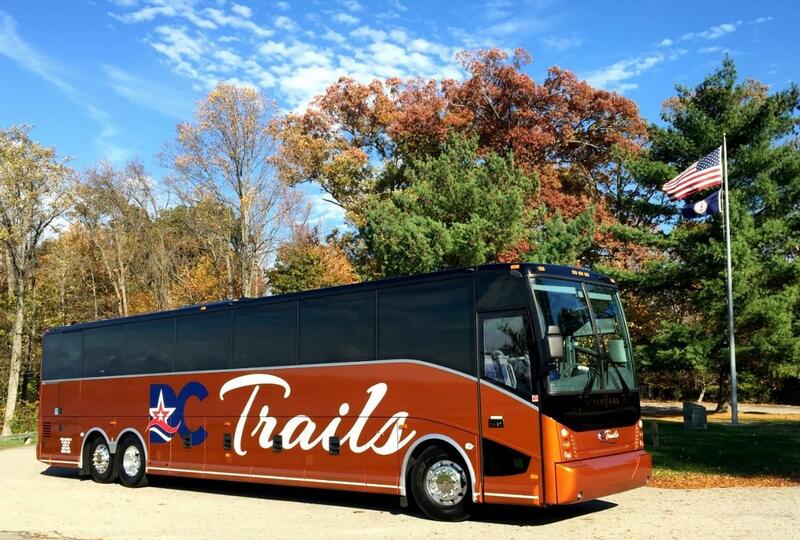 The International Motorcoach Group (IMG) welcomed DC Trails of Lorton, Virginia to the network. DC Trails was founded in 2001 with a mission to provide accurate and timely transportation service for its customers in a safe, efficient and professional manner. Since its inception, DC Trails has grown to a fleet of over 65 motorcoaches that provide charter services, Hop-on-Hop-Off Washington DC tours and daily route services from the Washington, D.C. region to New York City.